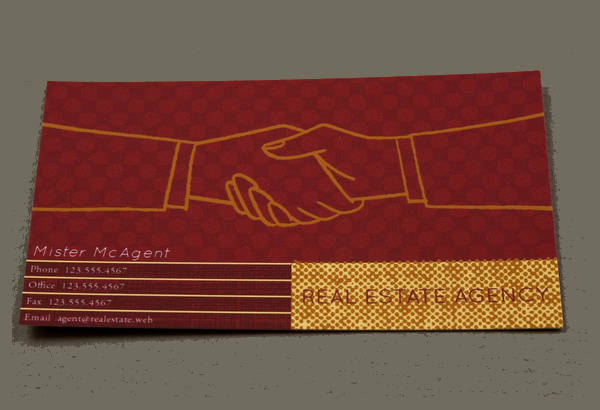 If you’re into the real estate business, then you know full well that selling property (or basically anything else, really) means establishing a connection with and securing that client. 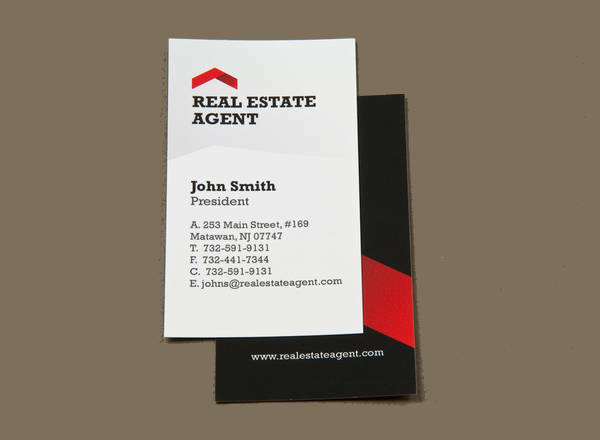 Of course, doing so means that you’d need to make a good first impression with your business cards. How they are designed alone can make or break that deal. Expand your network and client list. 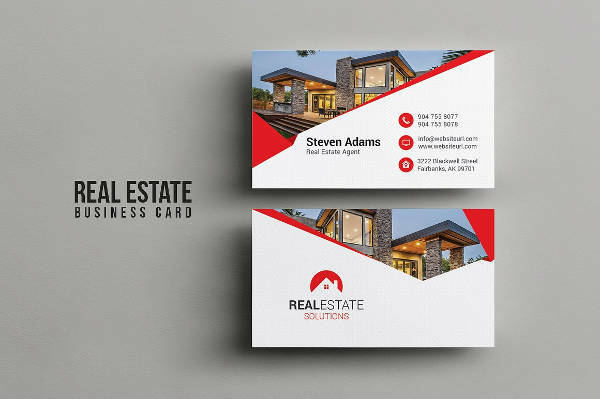 Choose one from the best real estate business card designs on this list. They are all available for download in PSD, AI Illustrator, Vector EPS formats. Don’t wait for your competition to take you out of the running. Grab yourself one design from this collection or from our list of Free Cards. 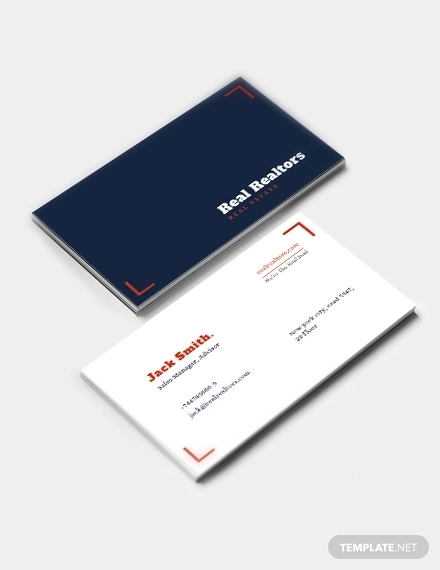 Don’t lose that important client just because your Real Estate Business Card Designs are not up to par. 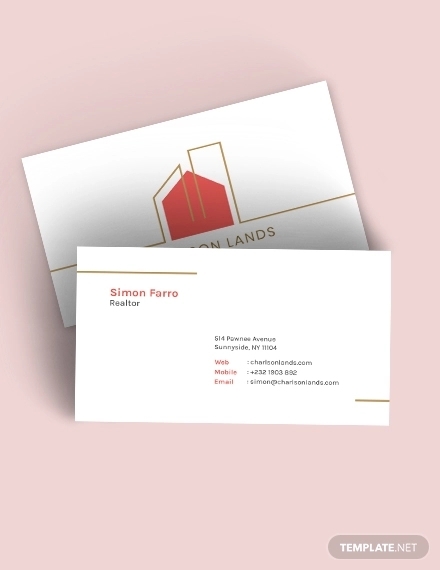 Stay in the game with these Modern Business Card designs. List down your contact details. You might think that placing your e-mail address and mobile phone number is enough, but it also can’t hurt to add your social media handles as well as your company’s website. This way, your contacts will have easier access to information on you and and your company as well as have the ability to contact you in whichever way they prefer. It is good practice to make sure that you put readability at the top of your design priorities. 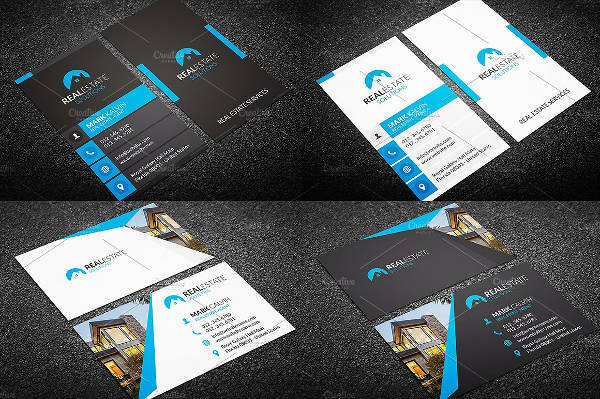 Oftentimes, the person receiving an over-designed business card may not want to go through the trouble of sifting the important information from the unnecessary clutter. Choose the more substantial materials for your cards. Although this is something that can easily be overlooked, weight is an important aspect of the design. Psychologically, heavier objects give the impression of having more substance compared to lighter ones. You can opt for the thicker types of paper or even plastic, which is becoming increasingly popular these days. 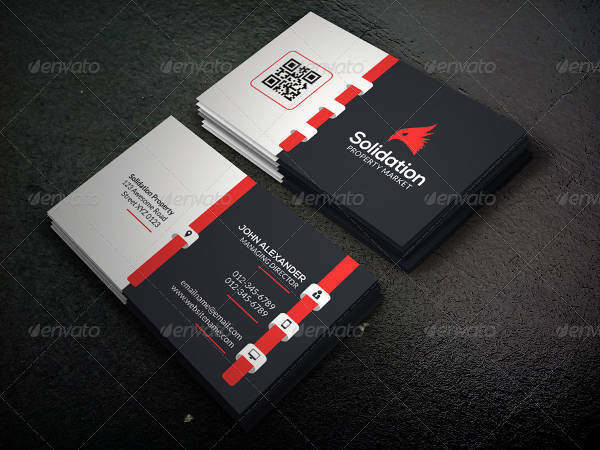 The business cards in this list are available for download and can also be easily customized. In order to get just the right design, here are a few tips. 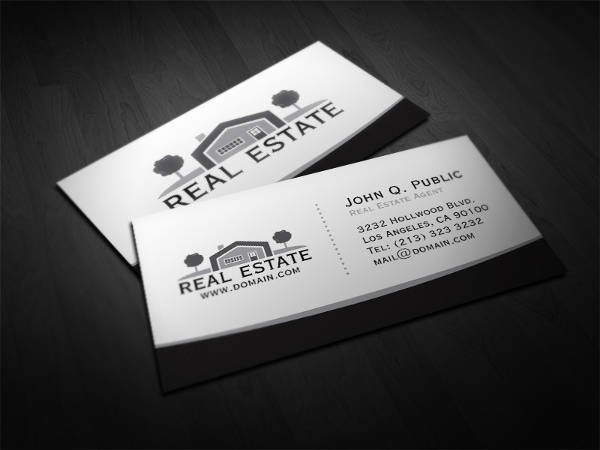 To avoid a cluttered-looking business card, choose the right fonts. Don’t go for the over-stylized ones. Instead, use serif (for headers and titles) and sans serif (for the details). Another important thing is not to neglect white space. Leaving large and empty areas in a design is the foundation of the minimalist approach. This is considered to be more professional; and it delivers a whole lot more impact than one that is overcrowded. Colors convey different meanings. To determine which colors you want in your design, you have to know what kind of message you want to send. 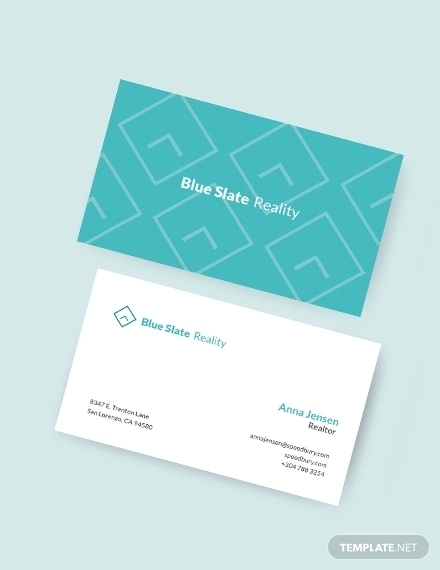 For example, if you want to assure your clients of the security of the property you’re selling, you might want to go with blue as it represents peace and calm. Don’t leave any doubt in your client’s mind about the type of business you’re in. 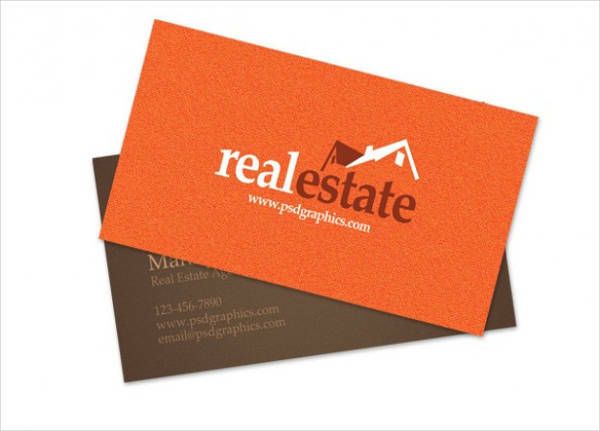 Instead of just saying “real estate” on your card, you can add a picture of a house. 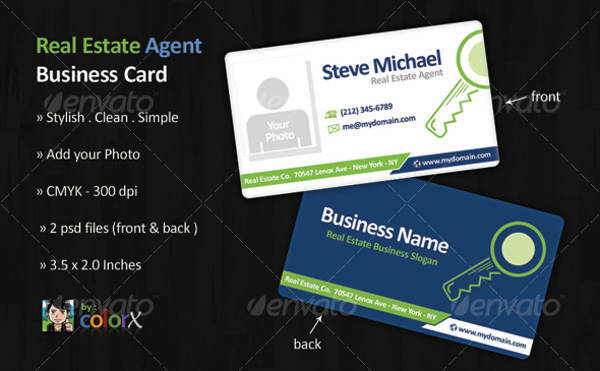 If you want business cards of a different kind, check out our Personal Business Card listing.